 FM Approvals has been made aware of counterfeit automatic fire sprinklers found in Malaysia bearing an FM Approvals mark. FM Approvals has neither tested nor certified these products. Product Identity: The sprinklers bear the marking “GLOBE” on the wrench boss and the code “GN5651” on the deflector, however, the identity of the manufacturer is unknown. For additional description see “Identification of Counterfeit Sprinklers” attached.